Summary: Typically, we create a vision board that will later sit in a pretty little corner or hang on a wall never to be looked at again. What if you could create a vision board that you would put into flow each day, that gave you the energy and vision to do all the things necessary to meet your goals and that you could take with you to do something with it? 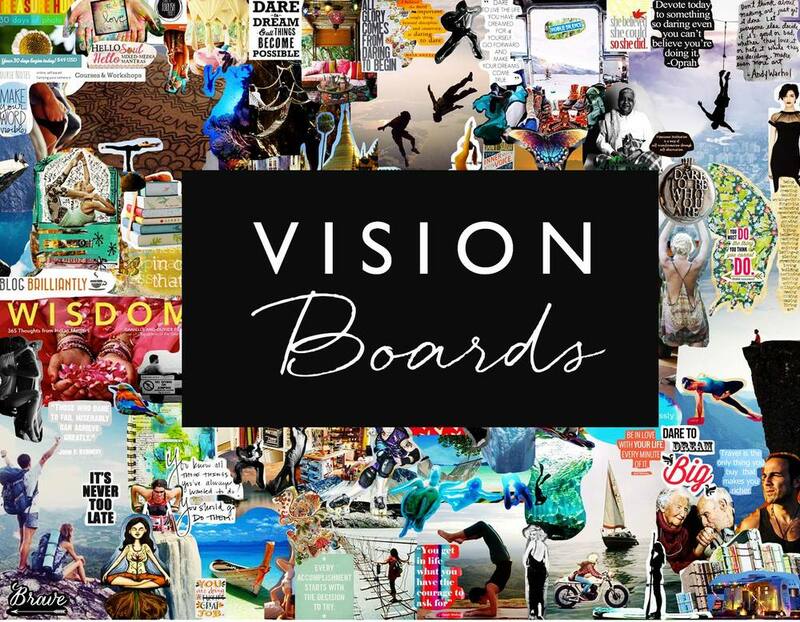 This vision board is more than a fun activity, it is the tool you need to accomplish your vision for your future!